Vinos in the Grove has a Champagne tasting on Sunday, April 14, Champagne owner/winemaker Jean-Michel Lagneau is pouring from 5 to 7 pm. Growing the berst Grand Cru Champagne has been in the Lagneau family for generations. Historically these grapes were sold to the world's biggest houses to make countless other champagnes. 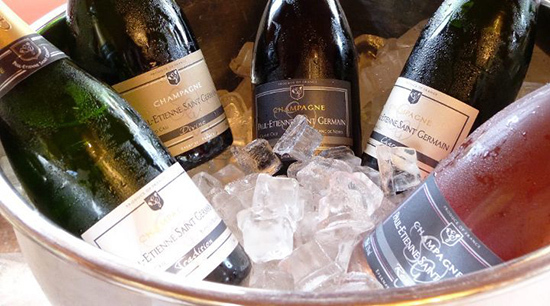 Today most of the Lagneau vineyard holdings are used to produce their family's proprietary Champagnes. Vinos is at 2889 McFarlane Road.